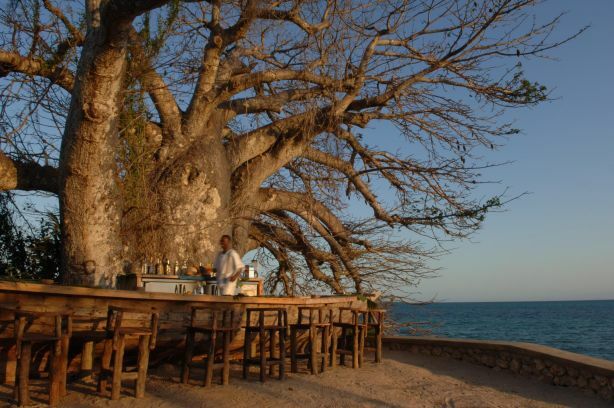 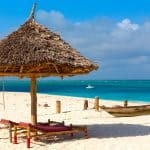 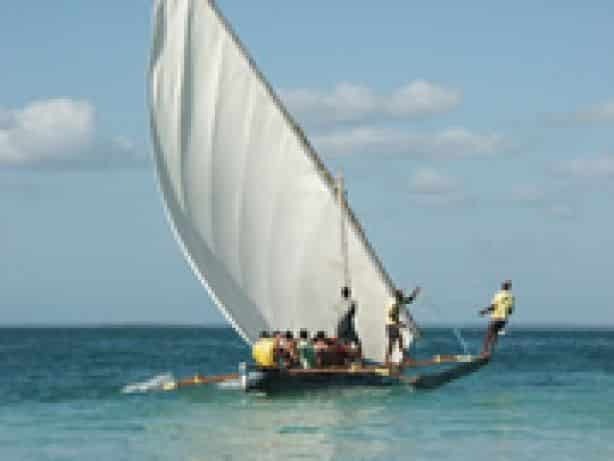 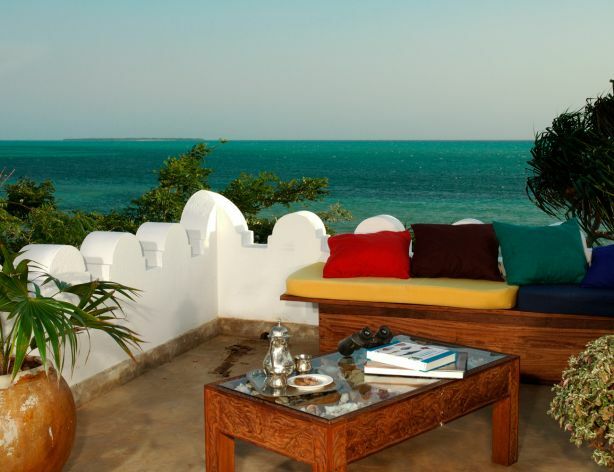 On one of Zanzibar’s most secluded beaches is a luxurious, imaginative, peaceful hideaway. 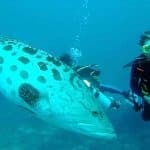 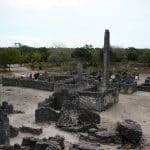 Set on forty acres of the Menai beach conservation area, Fumba beach peninsula is both a large marine haven, and an eco-project. 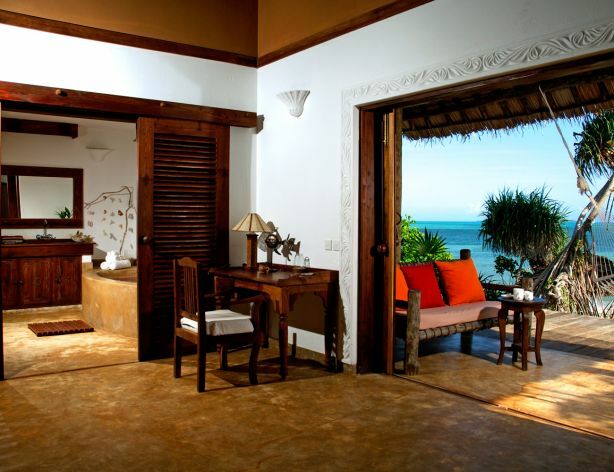 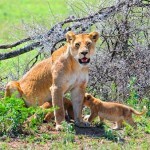 The essence of Fumba is privacy, relaxation, serenity, excellence and attention to detail. 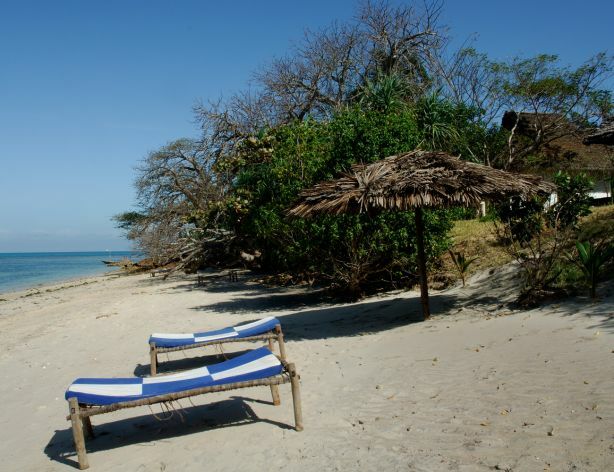 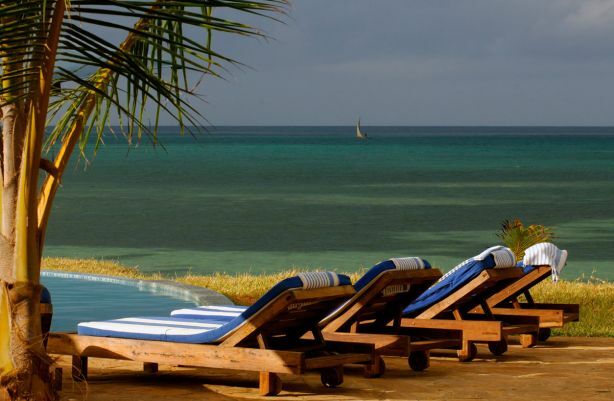 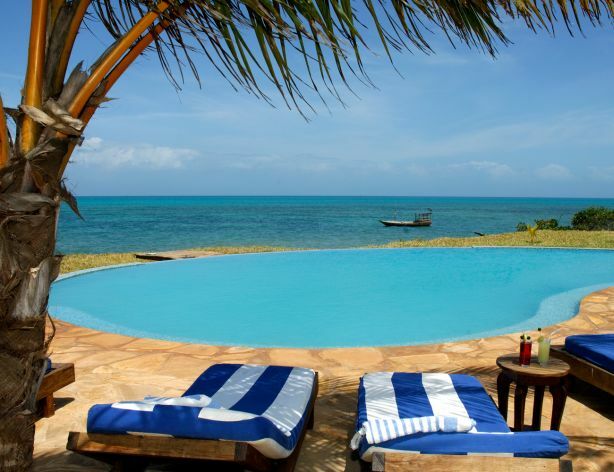 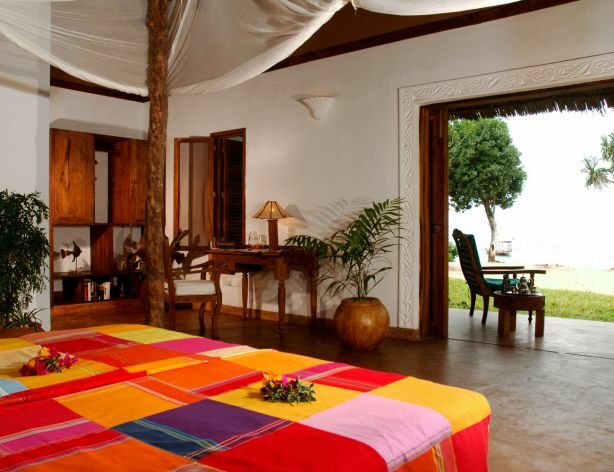 Fumba Beach Lodge offers well-designed elegance, with friendly first class service. 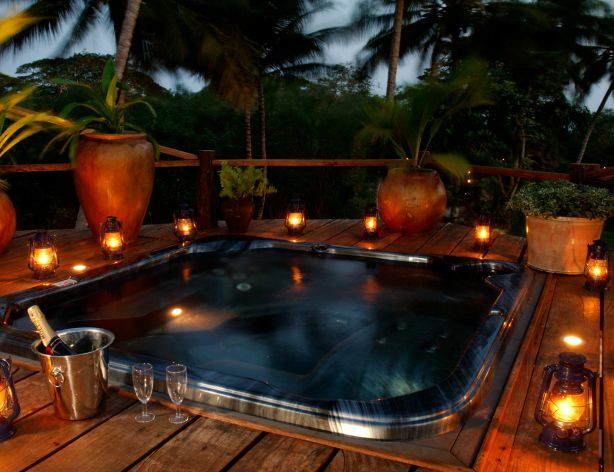 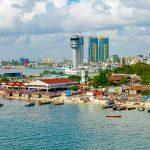 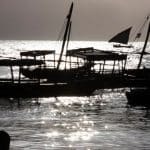 Just 30 minutes from the capital, Stone Town, the lodge is away from busy tourist areas, a perfect venue for enjoying tranquillity, and the space to dream, swim, dive, walk amongst tropical gardens, or have that special romantic occasion in one of the many secluded spots. 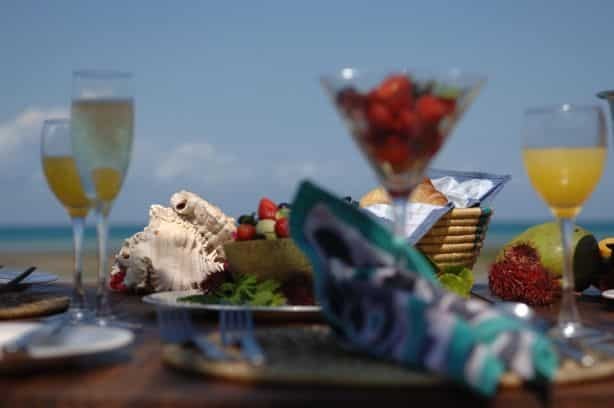 There are ample opportunities to dine- in a range of environments, with legendary food prepared by trained chefs.